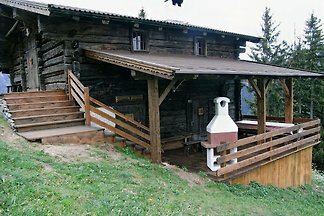 Direkt im Zentrum von Kirchberg finden Sie Chalet Kirchberg. 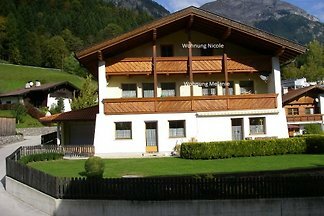 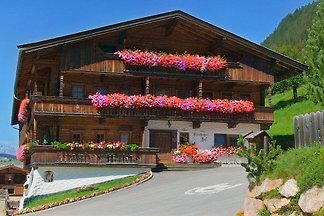 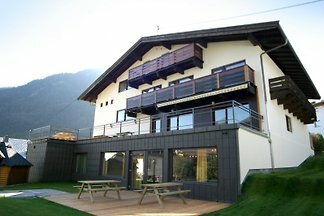 Das hübsche Chalet verfügt über 8 Schlafzimmer und 3 moderne Badezimmer. 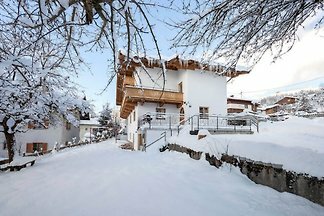 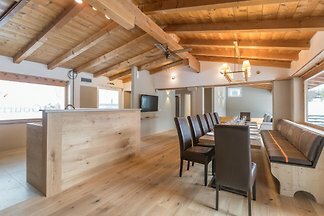 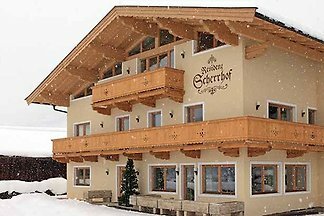 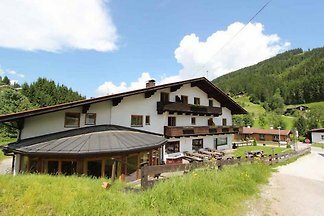 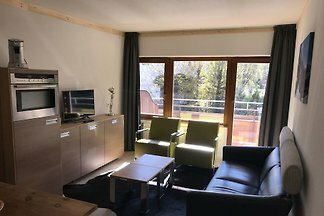 The Sonnenalp Apartments are located in merely a few meters distance from the ski lift and from the center of the cozy village Niederau in the Wildschönau. 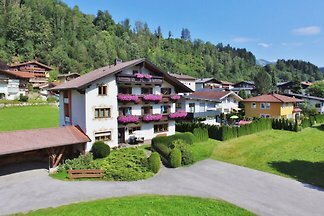 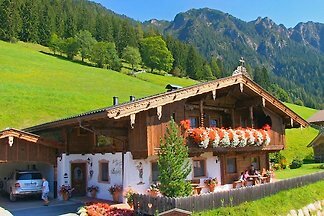 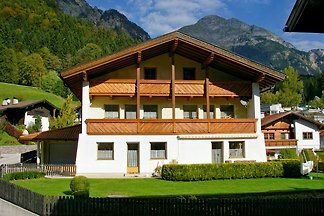 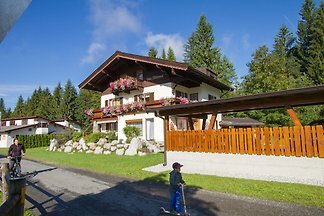 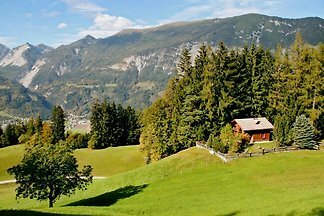 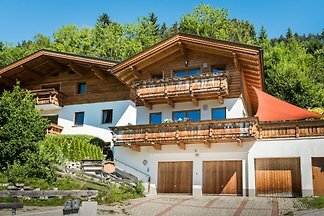 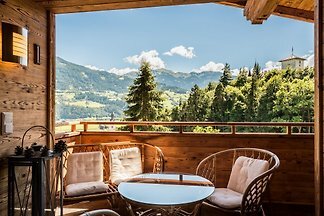 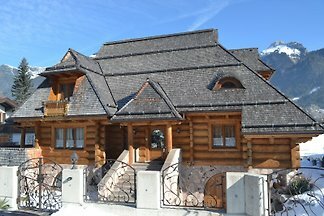 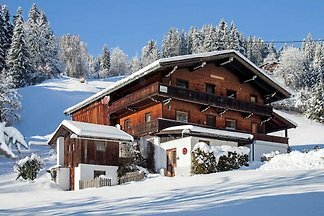 from 5 508 holiday homes & accommodations in the Tyrolean lowlands were rated with an average of 4.4 out of 5 stars ! 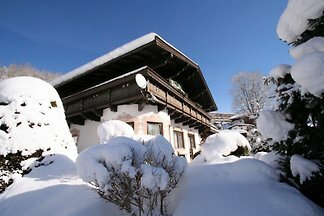 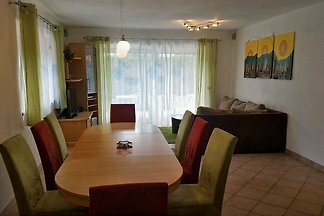 Rent successfully your holiday flat or holiday home in the Tyrolean lowlands in only 20 minutes !